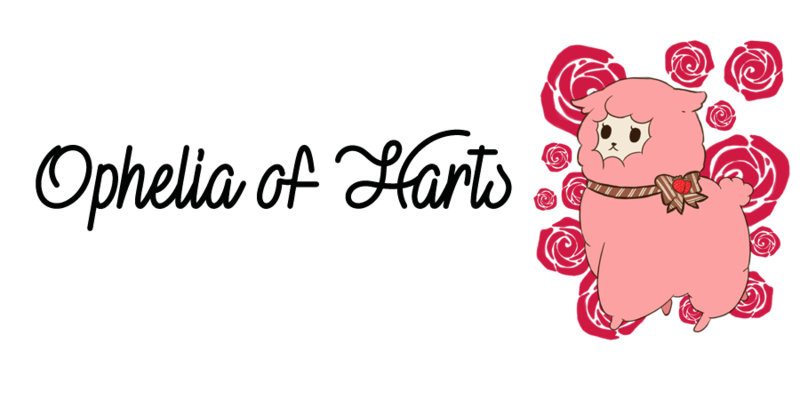 It's been so long since I've last blogged or even done gal! University turns me into a hermit I swear, but at least I'm fashionable hermit. I've been working very hard on my swimwear but I will go into that more in a different post. I've bought a lot of new items and really expanded my Hime and Himekaji wardrobe (but of course forgot to blog about any and left half at home and half at uni..) But fair to say I've found a new favorite brand, Tralala! Tralala is very versatile going from playful cute to over the top hime (Some quite nice rokku tartan pieces too and plenty of playful t shirts), which I've filled my wardrobe with both. Tralala is also quite easy on the wallet as well alongside Liz Lisa, which is great for me since I'm building my wardrobe again. 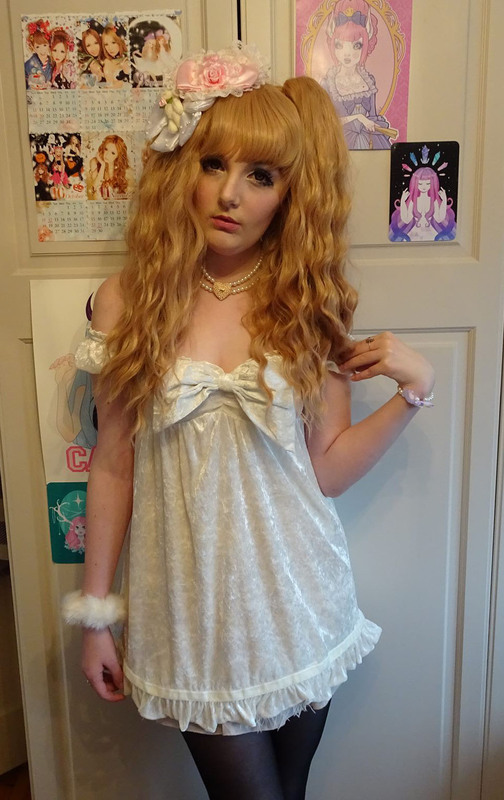 Also Tralala has amazing room wear I already have two pieces coming my way and one comes with a little towel set too, it really makes me want to have more Gyaru sleepovers. I also tried out a new eye make up shape today. I looked at a tutorial in Ageha by Himena but then made it a little more smokey and softer. I'm really happy with the result! It's a completely new style so I felt a bit nervous but I think it turned out okay. I think I'll do this eye style in the future ^^ . 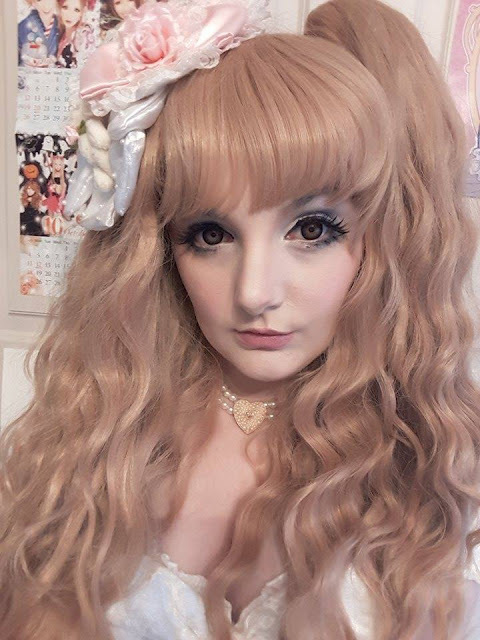 I borrowed Clairey's bodyline wig and I really like the colour on me, which is a surprise! I didn't think I'd suit blonde ^^. I Really love my new tralala dress and used a fluffy skirt to make it more poofy ^^ I got to wear my necklace Clairey bought for me for our birthday too, were 22 now! Me and Clairey are going out tomorrow to meet up with Rachel tomorrow for a shopping lunch date~! 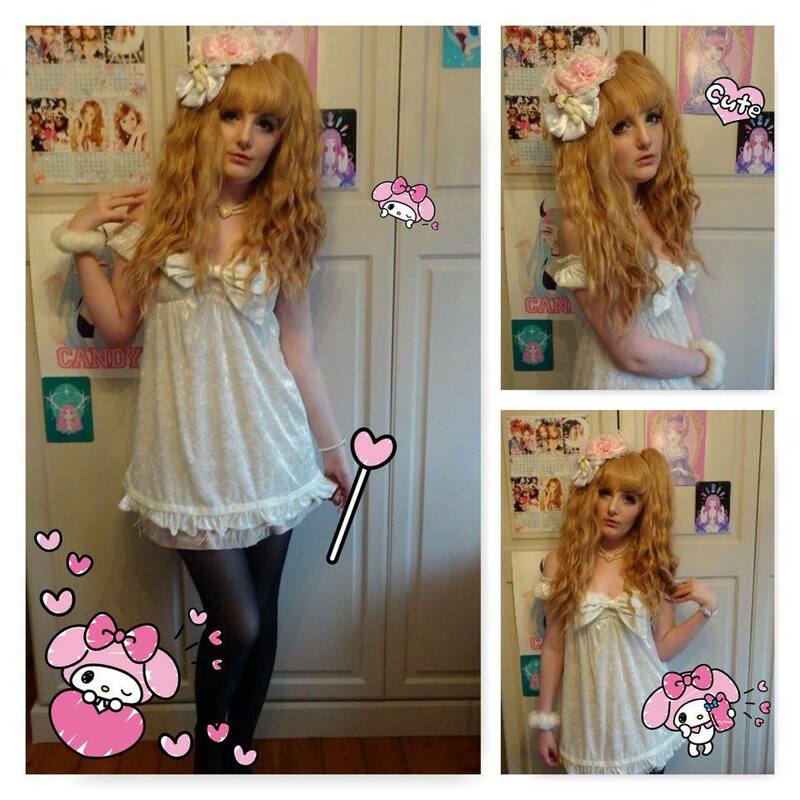 What's your favourite Gyaru Brand?